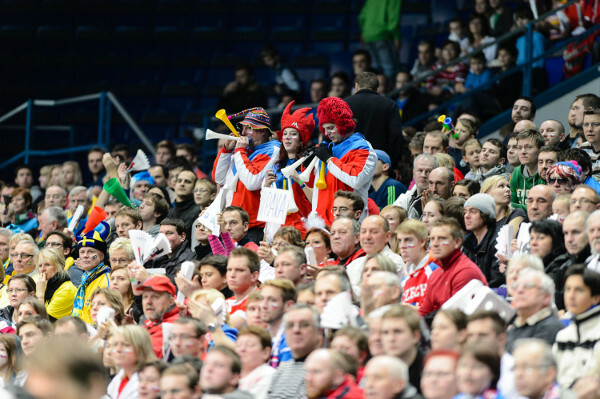 The WFC returns to the Czech Republic after ten years and will be the most important home sport event of the year. Sixteen best world teams with their biggest floorball stars will play 48 matches in two Prague arenas – the O2 arena and Arena Sparta – Podvninný Mlýn. The last men‘s championship that was held in the Czech Republic in 2008 moved floorball in the country a giant step forward. This time we want to get even further. We will gradually update this page with actual information on the visit of the WFC 2018, including the accommodation offer and other important details. We look forward to fans from around the world who will fill the O2 arena till the last spot and will create a breathtaking atmosphere to all participating teams. We believe the WFC 2018 will offer a lot of unforgettable experiences! You also have the opportunity to contribute - help us get back the spectator‘s record. Be there with us and become a part of the history!